The Sony Xperia Z4 recently launched in Japan and after the handsets launch we heard rumors that it may launch outside of Japan as the Sony Xperia Z3+. The most recent rumor we heard about the device was that it would launch in India as the Sony Xperia Z4, which led to some confusion about the rumored Xperia Z3+ name. Now according to a new report, Sony will launch their Sony Xperia Z4 as the Sony Xperia Z3+ on Hong Kong and Taiwan, the company is holding a press event on the 27th of May and this new device is expected to appear at the event. 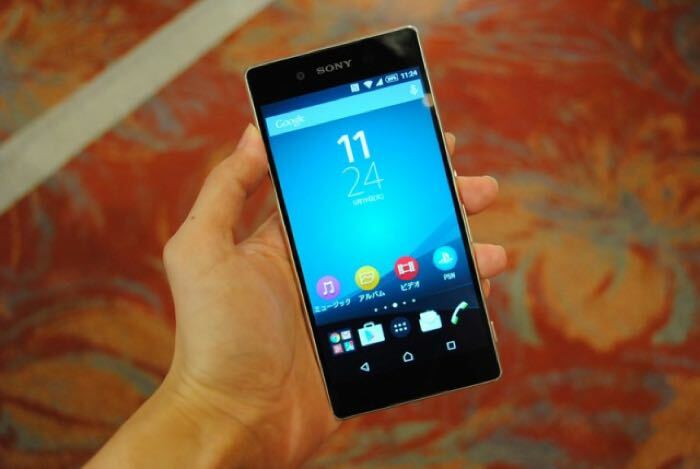 The Sony Xperia Z3+ is expected to come with the same specifications as the Z4, which will include a 5.2 inch display with a Full HD resolution of 1920 x 1080 pixels and an octa core Qualcomm Snapdragon 810 processor. Other specifications on the handset will include 3GB of RAM, 32gB of storage, a microSD card slot and front and rear facing cameras. The front camera on the device is a 5 megapixel camera and the rear camera on the device is a 20.7 megapixel camera, the handset also comes with 4G LTE, WiFi, Bluetooth and a 2930 mAh battery. As yet we do not have any details on when the handset is headed to the US and Europe, there are also no details as yet on whether the device will launch as the Xperia Z4 or the Xperia Z3+.